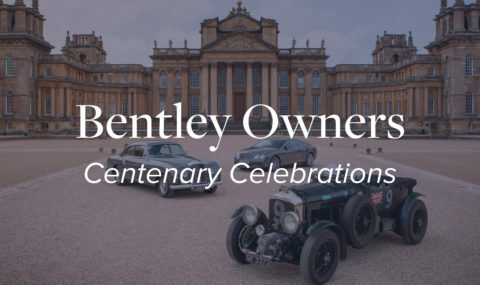 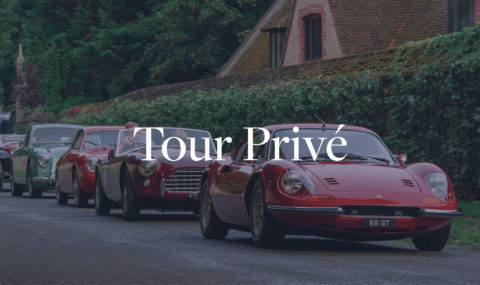 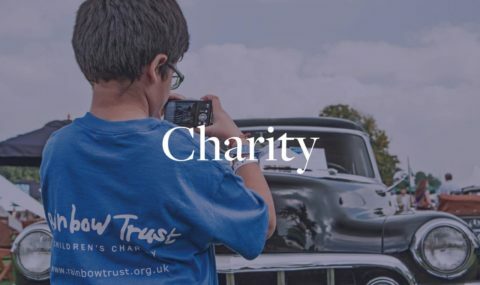 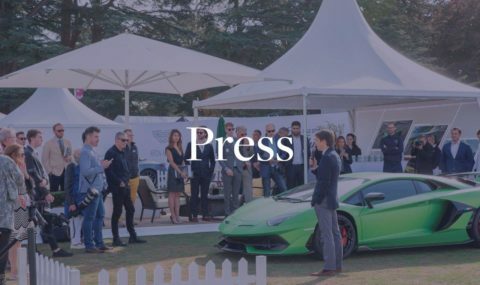 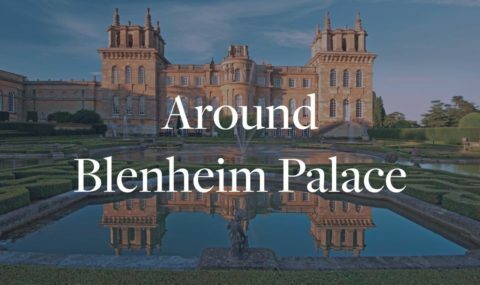 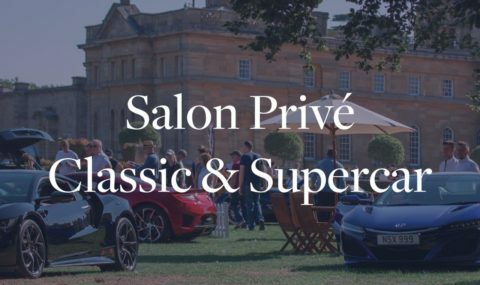 Salon Privé consistently delivers a celebration of modern luxury motoring with a phenomenal display of high-performance and iconic supercars, all openly presented on the lawns of Blenheim Palace. 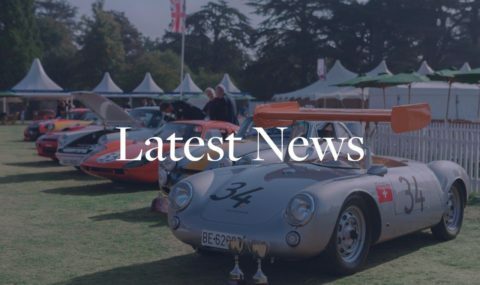 A truly international affair, we welcome manufacturers from the UK, Denmark, Germany, Netherlands, Sweden, Italy, France, US and UAE. 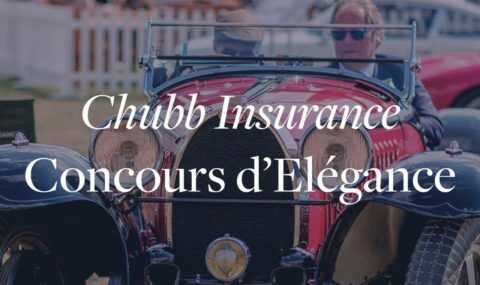 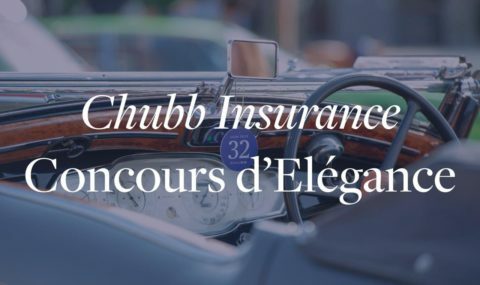 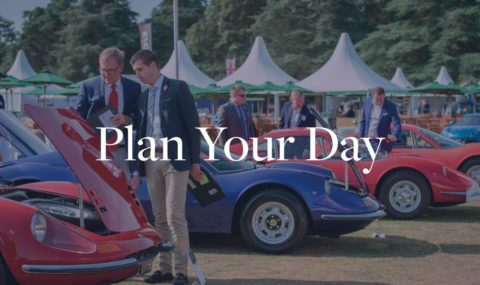 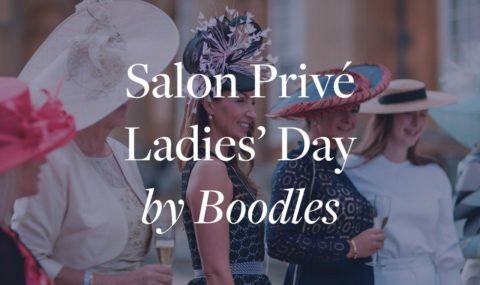 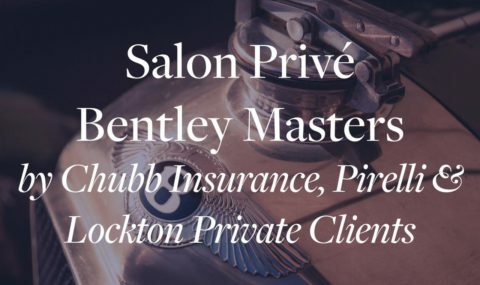 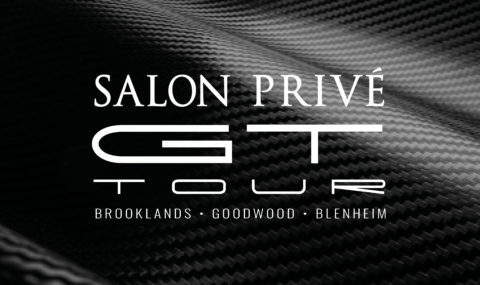 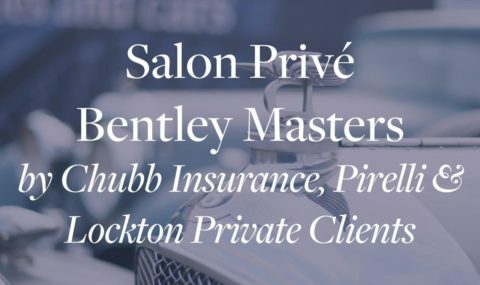 Salon Privé is an exclusive, boutique event for premium brands within the automotive and luxury brand sectors. 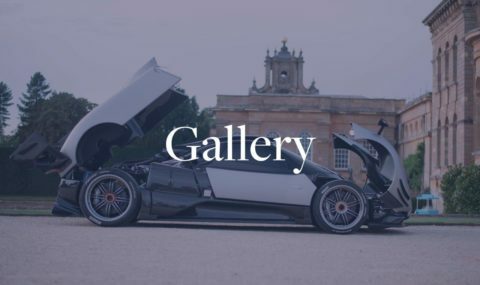 Brands are selected for their synergy as well as, in the case of the luxury brands, their diversity, with the aim being to present high net worth guests with an eclectic mix of products to see, try and buy. 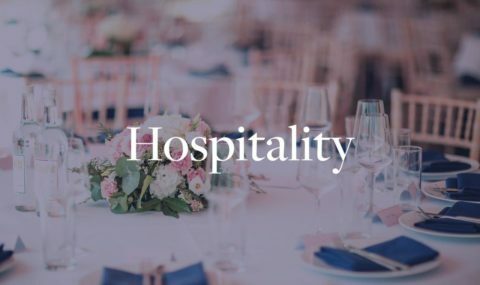 The event is well-known for its simplicity in design which permeates throughout the entire display area. 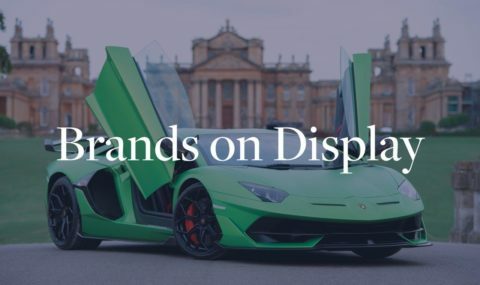 The bespoke packages that we offer are highly cost effective and provide a luxurious yet minimalist backdrop, ensuring that the products on display remain visibly prominent throughout the event.